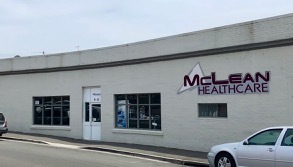 Come and visit us at 24-26 Earl Street Launceston, Tasmania. Our office hours are 8:30am-5pm, Monday to Friday. Getting here: Earl Street is one-way, so enter via Brisbane Street, next to the Princess Theatre. There is fifteen minute free parking outside plus a care-park directly across the road. We accept payment via EFT, EFTPOS, Cash, Credit Card.